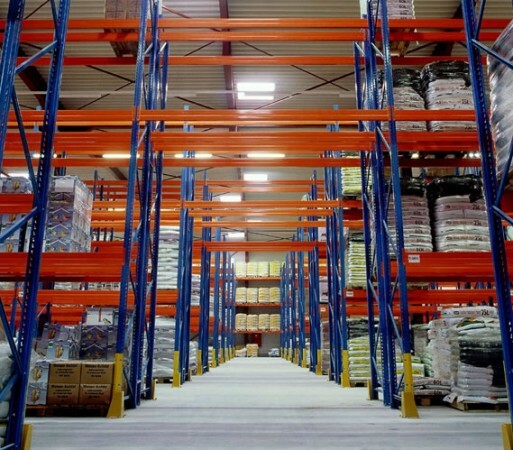 The UK's Experts in Comprehensive Pallet Racking Installations - How can we help you today? Save up to 40% with our used and reconditioned racking. We can match your existing racking with quality assured used racking that will save you money but offer the same levels of usability and functionality. 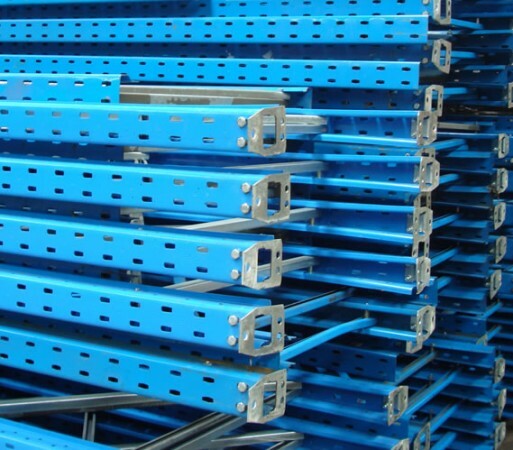 We hold the largest stock of quality used pallet racking in the UK. Our large stock levels ensure lower costs and a faster turnaround time. All our used racking is quality checked to ensure it reaches you in the best possible condition. Whether you are after some replacement beams or frames, a couple of extra bays or a full warehouse fit out - the aspects that remain constant are service and products of the highest quality. 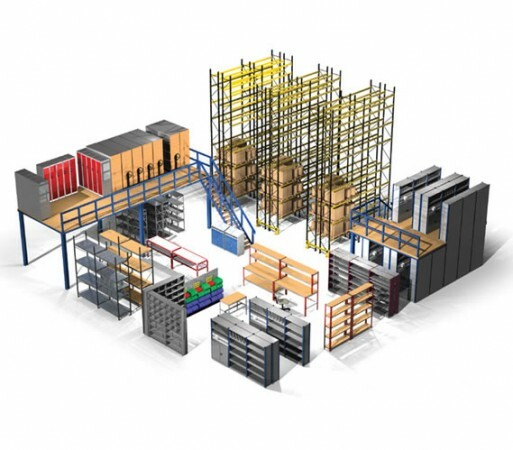 ​ Therefore, whatever type of racking you need, be it cantilever racking, standard adjustable pallet racking, drive in racking or narrow aisle racking, we'll provide the highest quality and most cost effective solution. 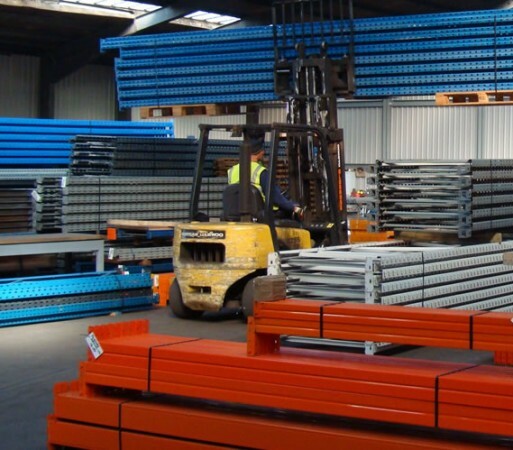 See some real testimonials of our used racking at work by looking at our case studies. If you are changing your configuration, have acquired surplus racking over the years, are moving premises, or have some heavy duty shelving you want to dispose of we are one of the country’s biggest buyers of good quality pallet racking. We can even dismantle and remove your existing racking for you. 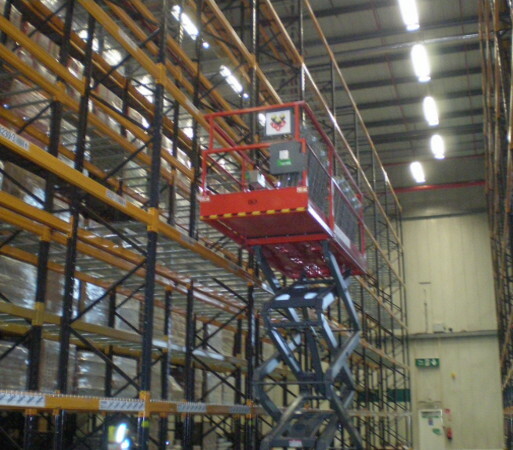 Whatever your needs, we will have the pallet racking installation solutions. Based in the South East, close to the M2, M20 & M25 motorways, we are well positioned to supply you with racking that suits the needs of your business. In fact, we have recently supplied and installed our new and used pallet racking for commercial and industrial clients in Gravesend, Ashford, Basildon, Dover, Croydon, Tunbridge Wells, Hayes, New Addington, Watford, Sevenoaks, Purley, Chislehurst, Tonbridge, Kenley, Medway, Canterbury, Folkestone, Maidstone, Dartford and London. Whatever requirements your business has, put it in the hands of the experts at Acorn Storage Equipment. 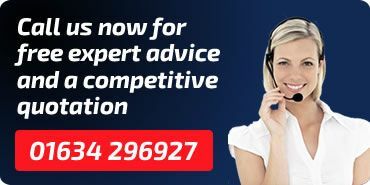 ​ Contact us today and we can arrange a no obligation survey and quotation with one of our experienced team.